The NEW MagNA Pure 24 System. Automate nucleic purification with confidence. Your master mix might not be telling the whole story. Demand the truth. Demand the Evoscript. We celebrate the students, the researchers, the managers who work tirelessly in the pursuit of discovery. 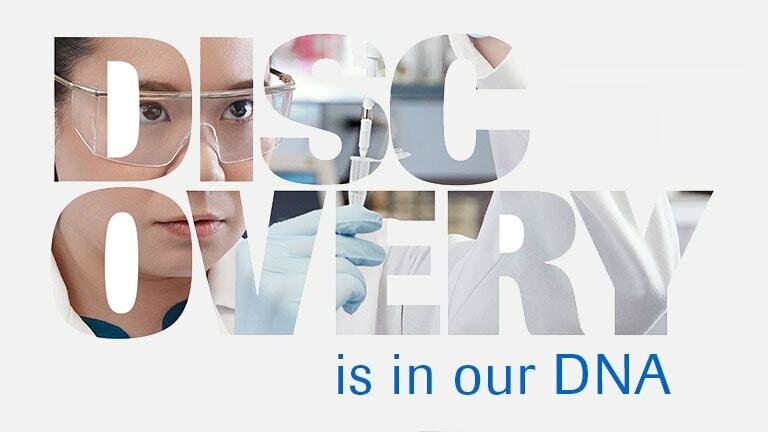 By developing the instruments and reagents you rely on each day, we strive to support your next breakthrough so you can focus on what you do: discovery. Bring your qPCR to the next level with the new 5x concentrated Multiplex Master Mixes from Roche. Detect a greater number of targets per reaction, work more efficiently, and maximize your valuable samples. Modular in design, the LightMix Modular CE-IVD Assays enable you to create a pathogen detection panel just right for you. Whether it’s a hexaplex or a single assay, the LightMix Modular Assays are changing the paradigm for pathogen detection. 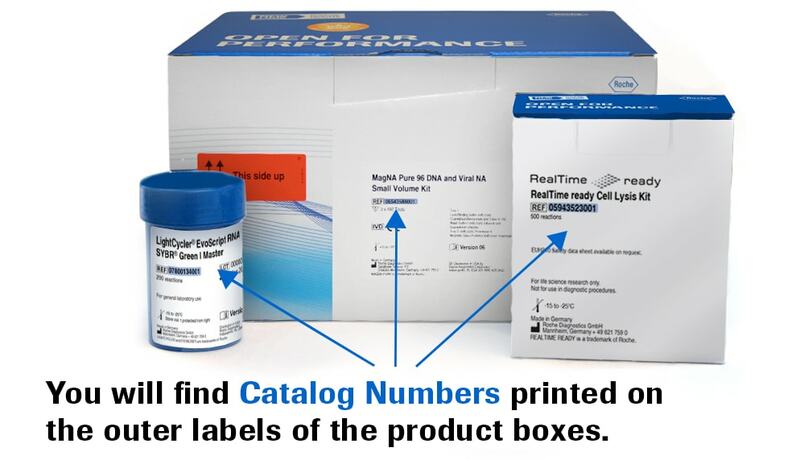 All assays use the same standardized protocol to generate results in three easy steps. 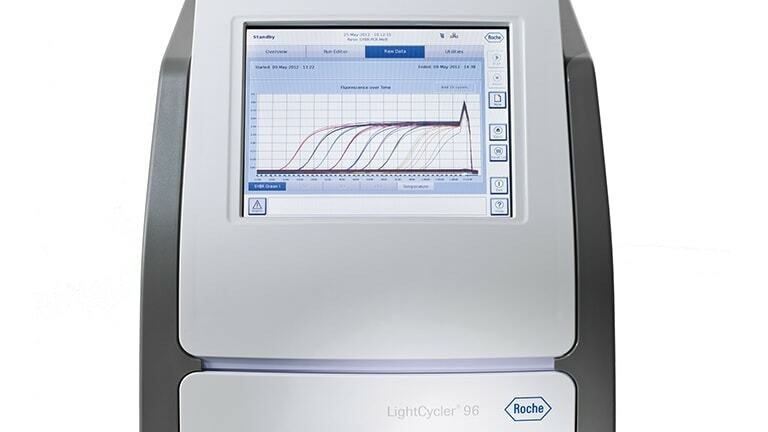 Intuitive for all levels of experience, the LightCycler® 96 System is a mid-throughput qPCR solution for academic researchers, providing an ideal combination of temperature homogeneity and data reproducibility. Nothing beats the excitement and sense of pride that accompanies a successful experiment. And while good science is certainly the driving force behind these accomplishments, the ability to maximize your productivity and opportunities for success should not be ignored. We all can relate to those awkward time gaps when your gel is running or your samples are washing or incubating. In this article, we will list our top 10 tips for maximizing your lab productivity. 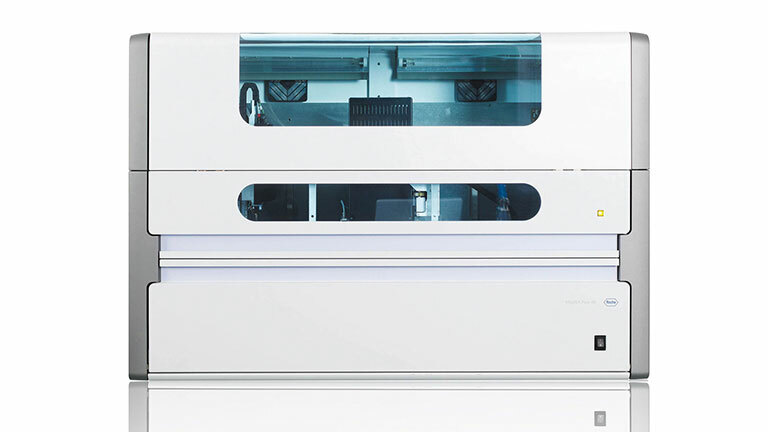 Designed for an accelerated workflow, the MagNA Pure 96 System is optimized for high throughput nucleic acid purification – 96 samples extracted in less than one hour - maximizing productivity and dramatically reducing handling errors. What's template got to do with it? 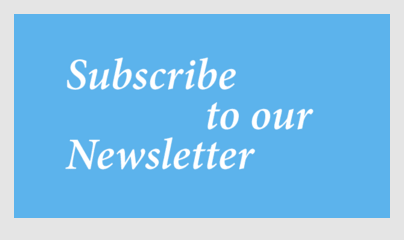 In this article, we will discuss the importance of starting with a high-quality cDNA template for your RT-qPCR experiments and our top tips for how to do so. 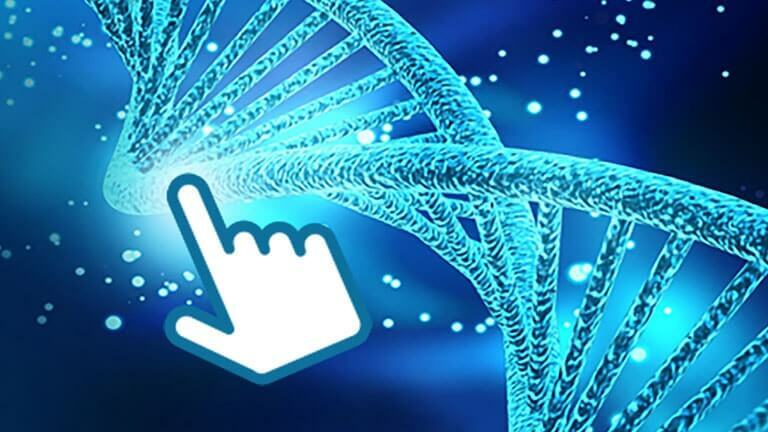 Your genomic workflow begins with nucleic acid purification. Start confidently and increase your workflow efficiency with Roche manual and automated solutions. Use our handy table to guide your next nucleic acid extraction. Benefit from Roche's experience in real-time PCR and achieve precise, consistent results with a full range of instruments, reagents, assays, and disposables to fit any laboratory throughput or budget. 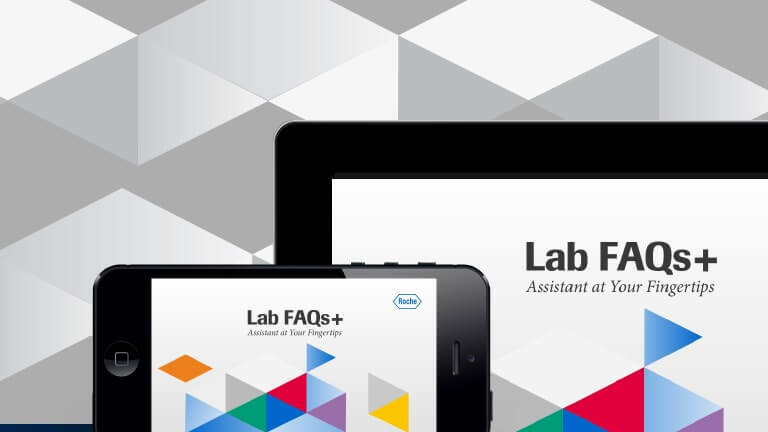 This online assistant will help you find which nucleic acid purification and real-time PCR reagents are right for your applications. Information you need, when you need it. Now improved with newsfeed to stay up-to-date with current trends in research and offered in 3 languages: English, Chinese, and Japanese. 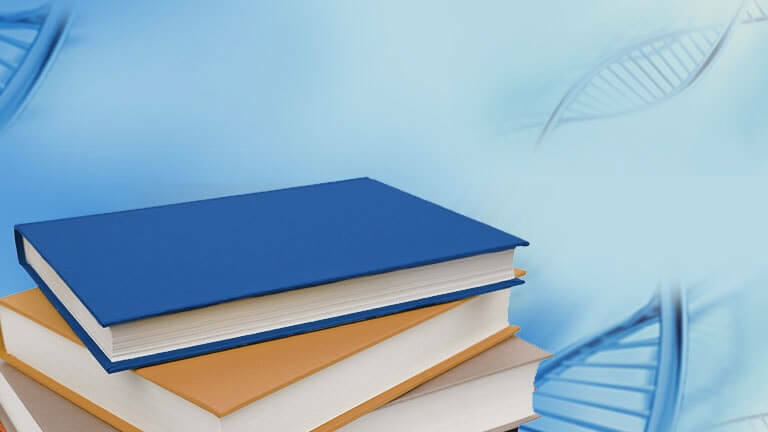 A compilation of publications about Roche Genomic products specific to your research applications.